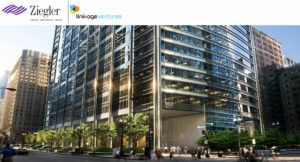 Going to be at Ziegler Capital’s first LinkAge Fund Symposium on Wednesday? 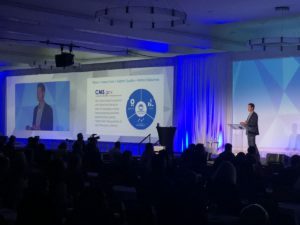 Vivify Health’s very own Bill Paschall, VP of Business Development, will be participating in the Population Health and Solutions for Integrated, Patient-centered Healthcare panel at 1:45pm. 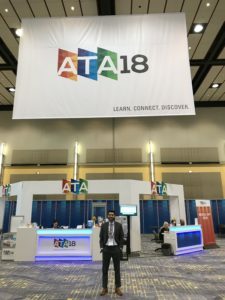 Drop by for a chat if you are going to be in Chicago! Drop by Ziegler Capital’s first LinkAge Fund Symposium for a chat if you are going to be in Chicago! 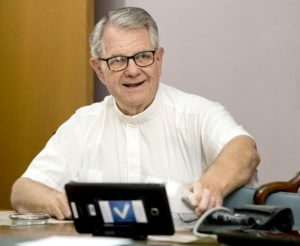 Another great writeup in Sioux City, spotlighting Mercy Home Care and how Vivify Health is connecting their patients for wonderful outcomes. 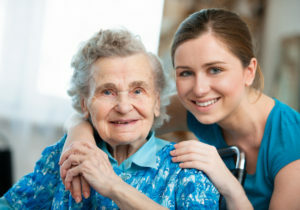 The Sioux City Journal spotlights Mercy Home Care and Vivify Health. A great session at InTouch Forum 18! 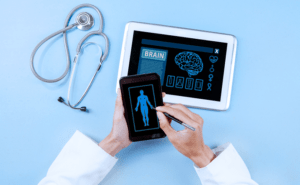 Vivify Health CEO, Eric Rock and Dr. Andrew Watson (UPMC via video) did a live demo on "Taking Value-Based Care to the Home" using Vivify's innovative Pathways product. Attending InTouch Forum 18? Come see Vivify Health CEO, Eric Rock and Dr. Andrew Watson (UPMC via video) and learn all about Taking Value-Based Care to the Home. See you at 11:20 in the Grand Ballroom! Come see Vivify Health at InTouch Forum 18. 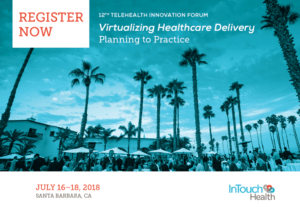 Only four more days until #InTouchForum18… Come see @VivifyHealth CEO, @ericlrock speak in Santa Barbara, July 16-18. 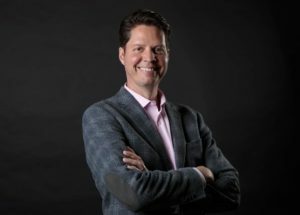 Eric Rock, our CEO will be speaking at InTouch Forum 18.